Housemarque is a team that requires no introduction, as it has developed and released some of the best digital-only titles of recent years. Following a series of PlayStation exclusive games, the team has gone back to multiplatform development for the upcoming Nex Machina, and it seems like they were forced to do so due to how the digital games market has changed lately. Speaking with GamesIndustry, Housemarque CEO Ilari Kuittinen noted how the digital games market on consoles has changed radically in the past few years, with smaller games being less visible and breakout success fewer. Now it seems that we aren’t having that many digital console hits in this generation, even though this generation has been more successful. For me, Rocket League is maybe the only smaller, digital-only game that became a really big success story on the console side. I might be totally wrong, but you don’t see the coverage of small games like you did, say, eight years ago. There was a stream of hits at that time, but it dried up when we started this [generation]. Journey was the last one, I think. Even with the changes in the console’s digital games market, Ilari Kuittinen feels like there’s a bigger audience than ever, only that it’s mostly on PC now. The PC audience, according to Kuittinen, is much more willing to try out different stuff than the console audience. There is now a bigger audience for digital games in general, but not exactly on the console platforms. Steam and PC are offering great success stories. The audience on PC is much more willing to try out different stuff than the console audience. I don’t know if that’s more demand or supply, but that’s what has happened. 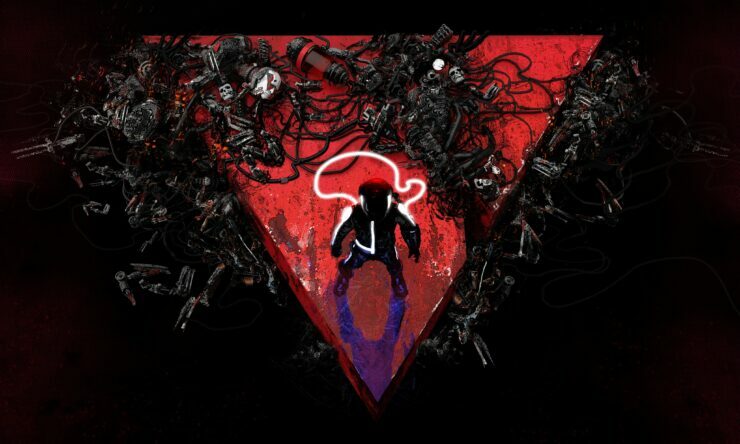 Housemarque’s next game, Nex Machina, will release sometime this year on PC and PlayStation 4.